Whether you are a communicator at a large enterprise company looking to broadcast your news internationally, a marketing director that needs to drive demand and generate leads, or a small business owner aiming to gain website traffic. Cision has the best content and multimedia distribution solutions for you to reach your target audience. 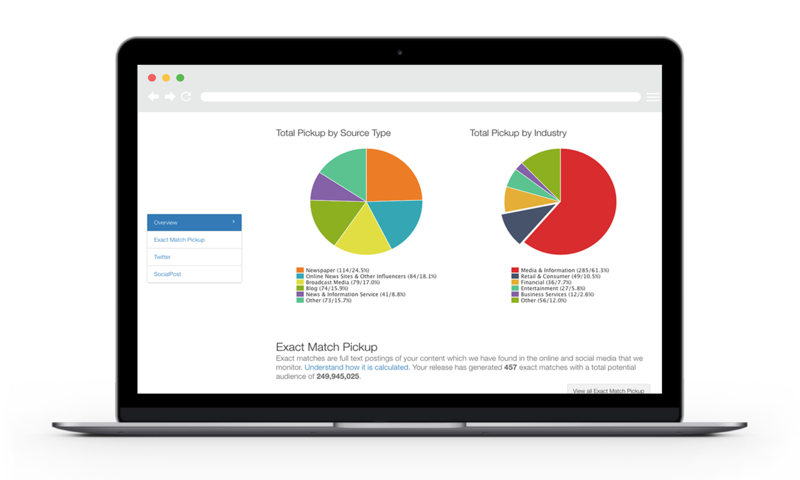 Cision has built the industry’s most comprehensive, most trusted press release distribution network in the world. Used & trusted for over 60 years, 76 percent of journalists use our distribution for story leads. 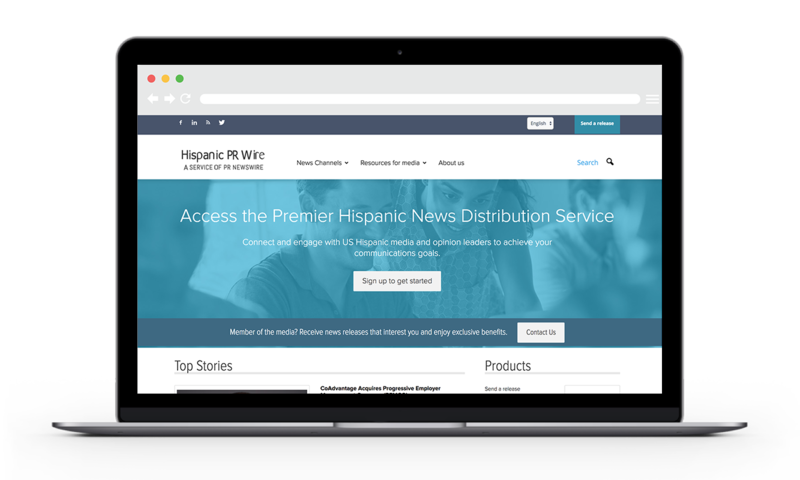 Exclusively reach over 39k members of the media via PR Newswire for Journalists. Focused by region and industry, your content reaches your target influencers. 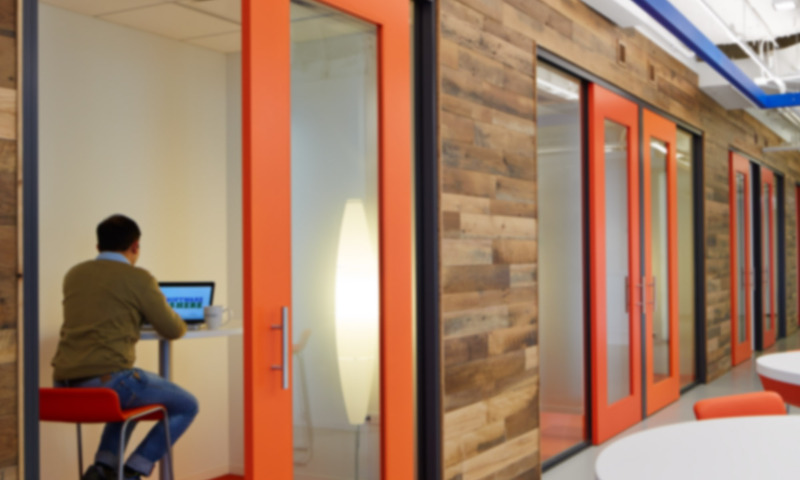 With over 40 offices throughout the Americas, Asia, and Europe, Cision has developed media relationships and forged exclusive content partnerships around the globe. Globally reach media, journalists, and consumers in over 170 countries. Professionally Translate your content to over 40 languages. International media experts help you navigate the complex global media market. With more content being discovered online, Cision Distribution helps reach new audiences through online syndication, search visibility and social promotion. Drive up to 10x more search traffic vs. our key competitors. * Data validated by SEM Rush. Easily and effectively reach the diverse audiences that make up the U.S. media market. Target national or local Hispanic, African American and North American Chinese media. Receive guaranteed placements in hundreds of key multicultural websites. 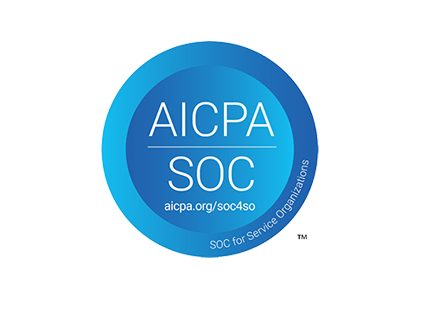 Cision has successfully completed SOC 2 Type II Service Organization Control examination for its PR Newswire distribution products in accordance with attestation standards established by the AICPA. This certification provides assurance to customers that the company has effective security controls regarding the privacy of client data and personal information. Our firm has used PR Newswire for our clients since 1989. We chose PR Newswire first and foremost for its broadest reach to journalists. Journalists have told us that they prefer PRN, which made our decision easy to use PRN continually for all these years. Today we still find that PRN has the broadest reach to journalists, investor targets and Internet databases. PRN continues to be innovative in new product offerings to serve clients, and PRN is able to customize products and services to meet a client's communications needs. - Gregory Tiberend, President & CEO, Tiberend Strategic Advisors, Inc.